Congratulations! 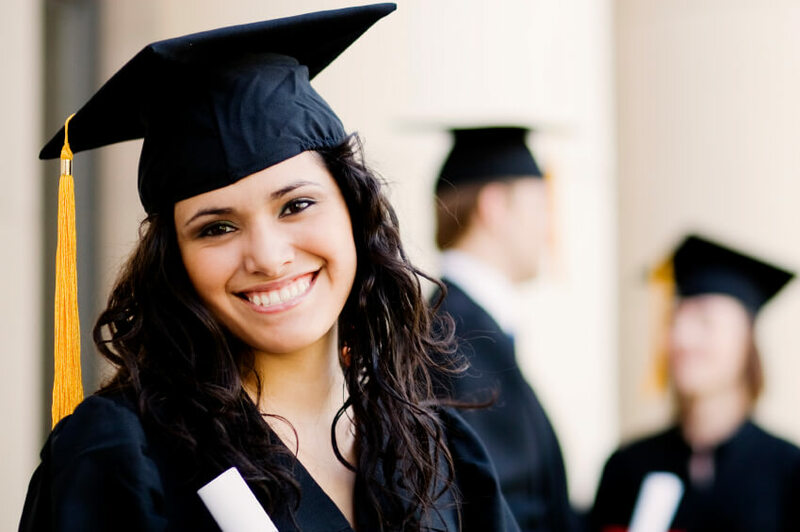 It is exciting to plan for your graduation. Use these checklists to help complete all steps.